Hello, we are Torbjörn Nilsson and Niklas Lidström from Sweden. We are recent high school graduates who will be studying at Chalmers University in Gothenburg, Sweden. 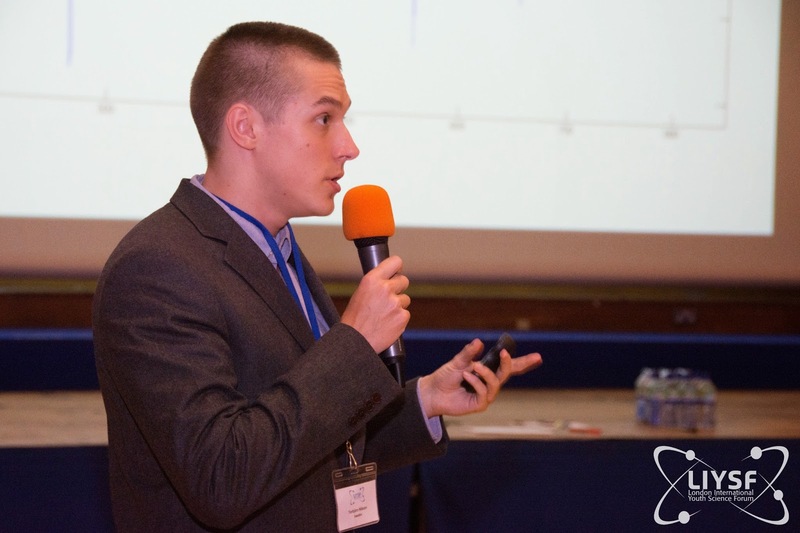 Our participation in the London International Youth Science Forum was sponsored by the Swedish Federation of Young Scientists as a price for our performance at their national competition. 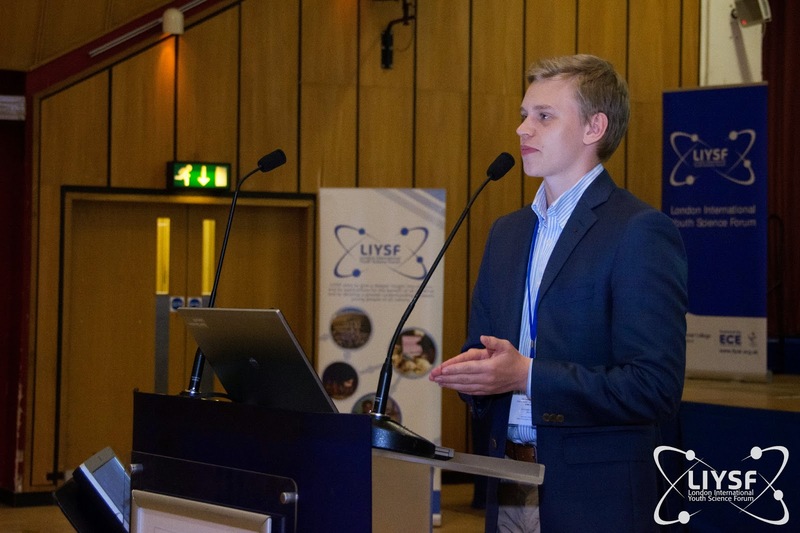 Here at LIYSF we then got to present our project in front of the entire forum, which was a great experience riddled with many unintentional jokes. The idea for our project was born when a friend of ours went on about this TED-talk he watched. Basically a group of scientists taught a monkey to control a robot arm with its mind (this very technology was later used for the kickoff at the soccer world championships in Brazil). For us this was pretty much the coolest thing ever, so we sat down and started digging up some scientific literature. We ended up reading through about 50 research papers before performing our project and writing our own report. In broad strokes our project was about designing a computer program that could interpret brain activity with the help of an external EEG headset. The reason we wanted to do it with an EEG headset is because current technology (like the one used in the TED-talk) requires you to perform brain surgery to place an electrode array in the brain of a patient which comes with all sorts of risk. Also, neither one of us is a brain surgeon so it felt like a potentially risky endeavor. With EEG technology you could just put on a hat that’s it, no risk involved. To use this program to control something with your brain you first need to teach it how to interpret the brain. We did this by first recording the test subject while he was moving his arm while measuring brain activity at the same time. After that we found two functions with a method called regression: the movement model and the tuning function. These are then used by our algorithm to interpret brain activity. After this initial parameter fitting we tested our algorithm: The test subject had to control a 3d cursor with our EEG-headset in a training task that required him to chase a target moving along a 3D sine curve. Based on the results of this test we could then improve our movement model and tuning function in a process called refitting. Unfortunately we were not able to achieve any control of our 3D cursor, most likely because our EEG headset was far too low-spec for it to be possible. In the end, while we did not succeed, we did learn that in theory what we wanted to do is very realistic. In the future we would like to repeat the project with access to better equipment, so we can truly see whether controlling things with your mind is science fiction, or just plain science. Of course this little blurb of text only scratches the surface, so if you are really interested I suggest you click to check the TED talk at or our full scientific paper by clicking here.